I would like to start today’s tip feature with a bit of an administrative update. As many of you may know, my book The Practical Art of Suicide Assessment: A Guide for Mental Health Professionals and Substance Abuse Counselors was re-published by Mental Health Presses in 2011. Mental Health Presses is a subsidiary of our company TISA. We decided to procure the rights to publication to ensure a continued low price on the book, for we strongly believe it can save lives, and we wanted to make sure the price was such that front-line clinicians could afford it. 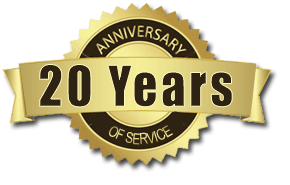 By securing the rights we have maintained the price at the original 2004 pricing of $35.00, which pleases us and hopefully will please you as well. The book continues to be a best seller. The book can be ordered on Amazon.com (as well as BarnesandNoble.com) and through almost all brick and mortar bookstores. 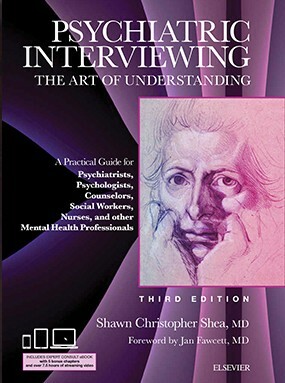 You can also procure great bulk sale prices (greater than 20 books) directly from us at Mental Health Presses by contacting us through the TISA website (www.suicideassessment.com) or by directly e-mailing TISA at sheainterview@hughes.net. For anyone interested in acquiring permissions to quote passages from the book or interested in creating a translation of the book or in foreign distribution of the book, they must contact us (Mental Health Presses) directly for we have sole and exclusive rights to all the content of the book and to its distribution. Now, on to the November Tip of the Month. Raising the topic of hallucinations can seem awkward to do effectively in an initial interview, but there are actually a variety of ways to do so in an engaging fashion, one of which is provided by Tony Byler, M. D. below, who has provided our clinical interviewing Tip of the Month for November. TISA Follow-up: By tying the cause of the hallucinations into the functioning of the brain, as well as expanding the time frame out to “ever in your life,” Dr. Byler is softening the introduction of hallucinatory process effectively. The concreteness of this interviewing tip makes it easy to communicate to psychiatric residents, nurses, and graduates students when teaching clinical interviewing. I feel that the gulf between understanding psychopathology and being able to gracefully and sensitively uncover it in actual clinical practice is huge. In my opinion, far too little time is given in many training programs towards bridging this critical gap. Dr. Byler is to be congratulated on an excellent contribution to this endeavor.